This entry was posted in Gardening and tagged Bird Rescue, House Finch, Mycoplasmosis, song birds, Wildlife Center of Silicon Valley. Bookmark the permalink. It seems wrong to Like a post on a subject like this, but I’m glad your other finch is OK, and that you’re making others aware of the issue. Thank you, Kate. I always assume “likes” are acknowledgments of the blog and nothing more. Thank you, today and always, for reading and commenting. I’ve done a lot of reading about bird feeders, bird baths, and the songbird epidemic. I would hate to ever be the cause of ill health among birds. Thank you, Pauline. I agree: vinegar and baking soda work wonders and remain toxin-free. They do suggest that the vinegar sit for 15 minutes prior to scrubbing (in the case of the fountain that can’t be brought inside for cleaning), then covered before rinsing. It’s fairly dilute but still. Years ago my mother gave us all a book called “100 Uses for White Vinegar”. It’s really quite something. Like you, I mourn the loss of the tiny bird. I’m once again grateful for the work of this animal rescue group. I am sorry to hear about your wren and happy the other is still well. I’m glad Mouse didn’t get the bird as he may have become ill from it. I use gallons of vinegar to clean with and never use bleach outside. Baking soda and vinegar clean so much and I use vinegar in the coffee maker once a month. I read a book not too long ago called “Britt Marie was Here” by Fredrik Backman. She used baking soda for everything including plants so I looked it up and sure enough, it is good for some plants. I love this writer too. Your little wren was well cared for and sometimes the gentle way they go is preferable to freezing or terror. You did a good thing, Alys. Thank you, Marlene. It’s funny to me to see manufacturers going back to the basics like vinegar and baking soda. Not only are they effective but they’re inexpensive. I just looked up the book you read and realized he’s the author of A Book Called Ove which is on my reading pile. If you can listen to A Man Called Ove on audible, you will enjoy it even more. I loved it. I’ve read several of his books and another by Jonas Jonasson called The 100-Year-Old Man Who Climbed Out the Window and Disappeared. Hilarious twist on history. I do much more on audible these days. I stopped using chemical cleaners many years ago. I think they contributed to the family lung issues. You may be right on the lung issues, Marlene. It’s terrible what some of these chemicals can do. I’m sorry to hear that. A neighbor just dropped off a bag of books for the LFL including the one you just read. Kismet! But, like you, audio books are a great way to get in some “reading” when you’re busy and on the go. Thank you for sharing that information. Your kind heart has helped many birds, Alys, around your place and internationally. I rinse our birdbath, but have never thought to clean it properly. So I will, right now! I am glad your resident house finch is doing well. I don’t know if this condition affects NZ birds. I hope not. From what I gather, this is specific to songbirds in the US. It started on the east coast, but is now present here. You live on an exquisite island. I loved our time there. I hope you will be back some day! Very informative thank you Alys. I must douse my bird table in white vinegar – just as soon as the birds leave it alone for long enough. It sounds like a popular place! Oh, dear–a sad ending for that small bird but not as painful as it might’ve been, I suppose. You did a good thing and your post will help protect more birds, I hope. I’m always amazed at the cleaning power of vinegar–we buy it in cases at Sam’s Club! Hi Amy. Long time, no hear. I hope you and your family are doing well. Aren’t you lucky to have a creek nearby for the birds. That certainly take the worry out of maintaining a bird bath. Aren’t birds wonderful to watch? A few days ago I spotted to finches and a hummingbird at the fountain, one drinking, one bathing and one coming toward the bubbler to check things out. It’s always such a treat. A sad but informative post. I’m a huge fan of vinegar and water, which I use for cleaning inside. Now, I will use it to clean the bird bath and bird feeders. I’m sorry to hear your rescued bird didn’t make it hon. At least he/she was cared for and not terrorized on the sidewalk. They’re really pretty aren’t they. It’s kind of kismet that your nightly visitor, also a House Wren was kind enough to offer a little extra joy and you finally got a front view and photo. I wonder if they were acquainted. I hadn’t heard of MG before. But I wonder if the little birdie I found on our patio also had the same. I held it for a bit and set it under an umbrella with some water. When later I checked, it had passed away. The little bird I found had a lot of crust around it’s beak. But the eye’s looked normal. 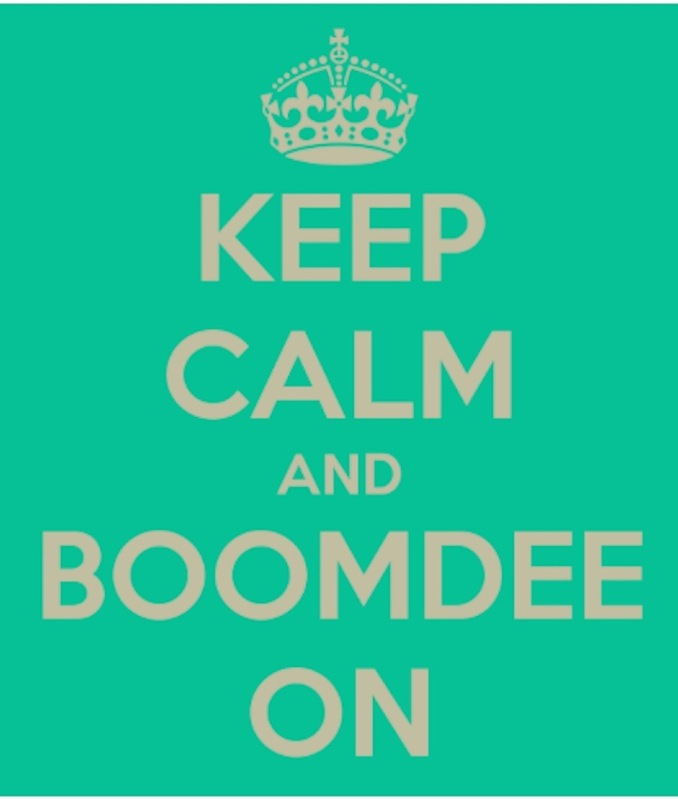 Thank you, sweet Boomdee. I found another dead bird a few days ago in the front garden. It was hard to see how it died, and it had been a few days so I’ll never know. Mouse is inside (or in the protracted back yard) full time now so it wasn’t him. My under the eaves house finch is still coming each night. He arrives later and later as the days grow longer, which is interesting in and of itself. I just love his quiet presence. I try to open and close the mailbox as quietly as possible so I don’t startle him, but he’s used to me know and doesn’t fly away. It is! I just love his nightly visits. Though sad, I’m glad he was well cared for in the end. I did suspect he might have had the disease. Fingers crossed your cleaning efforts will keep it from spreading. Thank you, Eliza. I’m happy to report that my regular visitor is still sleeping under the eaves. I check on him every evening. He arrives later and later as the days are now longer. It will be interesting to know if he ventures away for a mate come spring. We do, Debra! We wash the hummingbird feeders in between filling since the sugar water is inheritently sticky. We have several, though, so it’s easiest to wash them all at once. I can’t imagine a world with out birds. Really good information; I don’t know if the disease is here in Canada but the importance of keeping feeders clean can’t be stressed enough. You did everything you could for the little finch and doing the research and writing so that others can learn about the disease is extremely helpful.